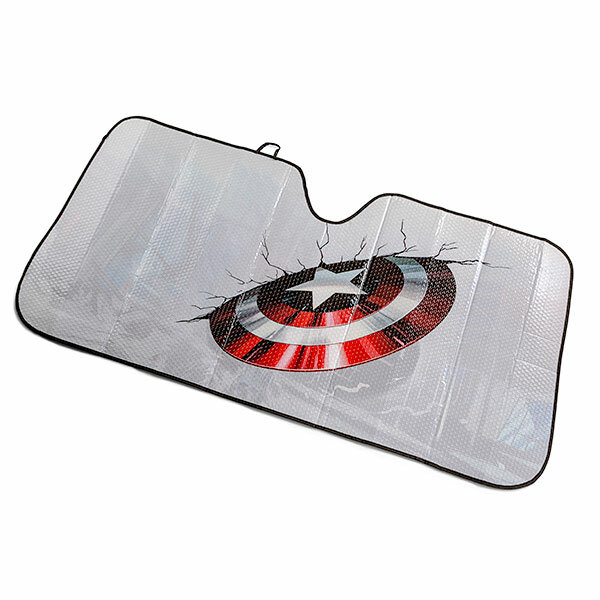 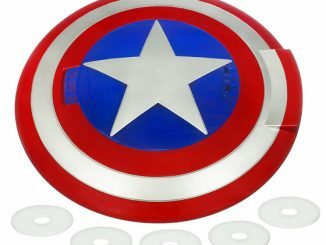 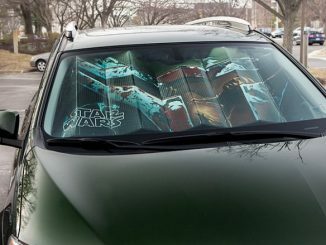 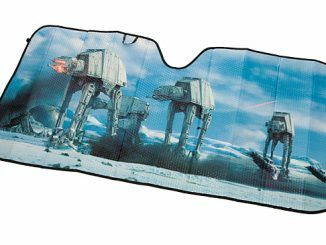 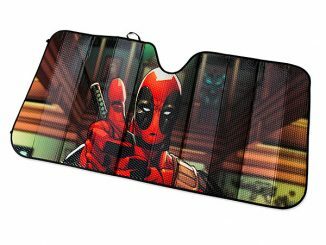 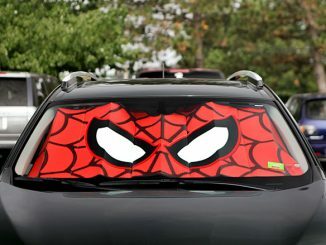 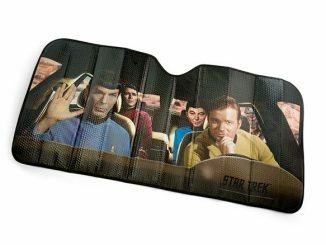 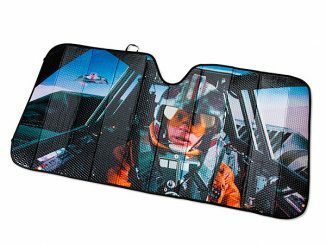 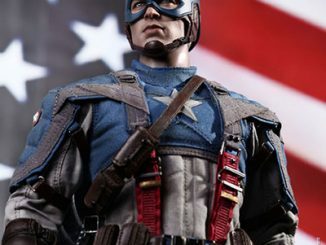 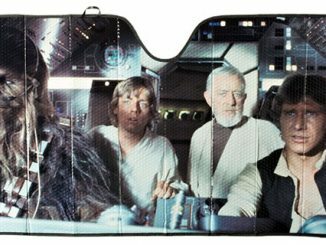 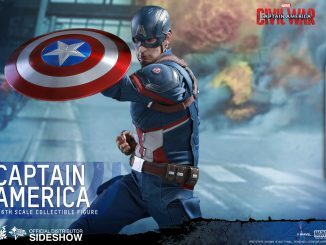 The Captain America – Shield Universal Sunshade will protect your car’s interior from the harsh sun and make it look good. 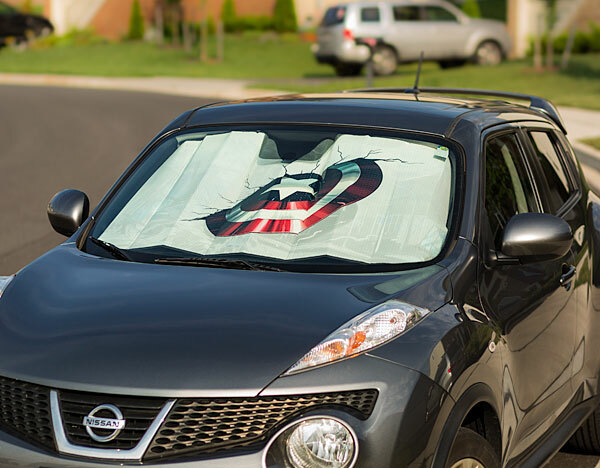 This collapsible shade pops in and out of place easily and measures 27 1/2″ x 58″. 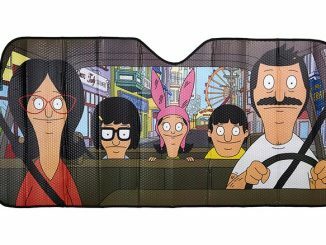 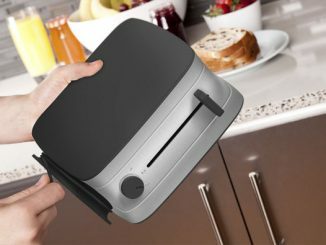 It will fit most vehicles.